It looks like the sides that are involved in the educational process have very contrasting opinions on the matter. Nothing new here. That’s because pupils are majorly young while teachers have a couple of gray hairs on their heads, be it from age or from the stress of dealing with troglodytes on a daily basis. Old school teachers are having a rash when they spot their student using a phone on the lecture or exam. The scholars themselves can’t conceptualize the world without phones and computers, big or small. How many times have you seen a person that chose to take a picture of the blackboard instead of copying everything with exceptional diligence on the paper? That’s all of us. It is a fast operation that captures the needed information in the most efficient manner. Apps are flying all over the Internet, and they can recognize the symbols on the board and digitally recreate the notes. Technologies came a long way, but there’s another side to that coin. Digital shot of the material can be deleted accidentally, while paper summary has more chances of being used in class without frowning from the educator’s side. Pedagogues encourage us to write things down because we will memorize the data easier that way. Some of the blackboard photographers don’t even come back to read the content! The example above showcases how much a device can influence our interest in the subject. Smartphones make our life more comfortable, but they also make us lazier, and we all are aware of the fact that laziness is student’s biggest enemy. So often IQ and academical performance don’t match up! How many bright people have underwhelming grades because they are unmotivated or outright cutting corners with their superior work dodging skill? When people have an easy way out of the situation, they won’t get smarter, and shortcuts will become their go-to option. 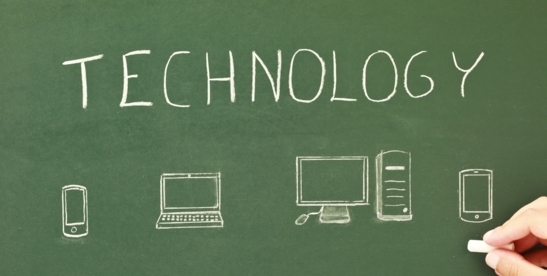 Technologies can both undermine and help the student. They can multiply person’s learning attitude. If a student has no desire to learn, then any gadget will double or triple the harmful influence. But when a hard-working student who needs his technologies to get more information, we get a perfect tool for studying! Modern technologies are just like knives or an ax. If you don’t use it responsibly – you may hurt yourself. It’s very easy to “cut your arm off” if you misuse the tool, that’s why basic precautions should be followed to ensure that they will help make your work better. With great machinery, power comes great responsibility! There are a lot of apps that can help you refine and nurture the fruits of your labor and a lot of services that may teach you how to do tasks perfectly. Essay writing services are always there for you, they can assist you in writing, or you could take the “Essay Coach can write essay for me” approach and take a sit back. Our own will and integrity dictate everything that comes to life. We can’t blame technologies for making us different. It’s the same thing as blaming TV for making people stupid or that video games make children violent. They do not do any of that, they expose the qualities people possess. 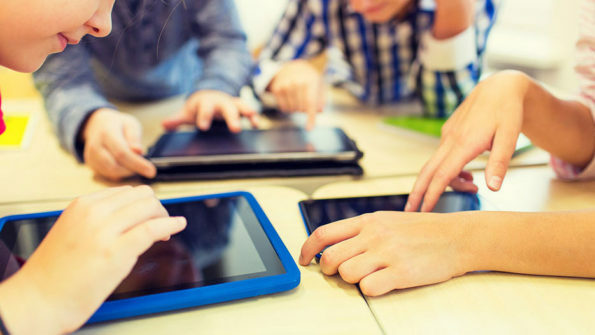 If they are good qualities, devices will only help in that individual’s education, but If they are bad qualities – the problem will grow bigger and bigger over time.